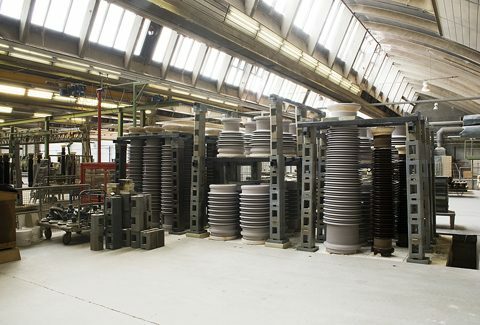 Insulators from PPC are synonymous with quality and reliability. 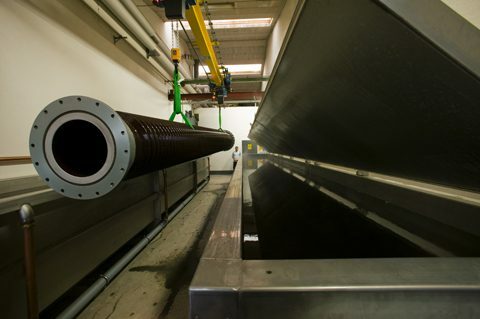 Our engineers work with OEM’s in order to design tailored solutions for each and every customer. 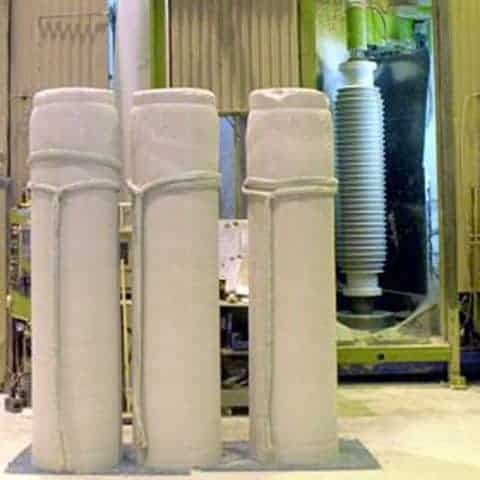 Insulators exceeding 2.700 mm are jointed by epoxy gluing. 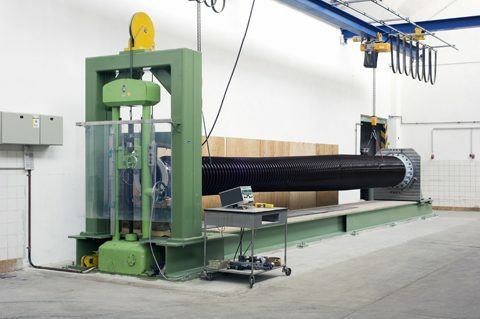 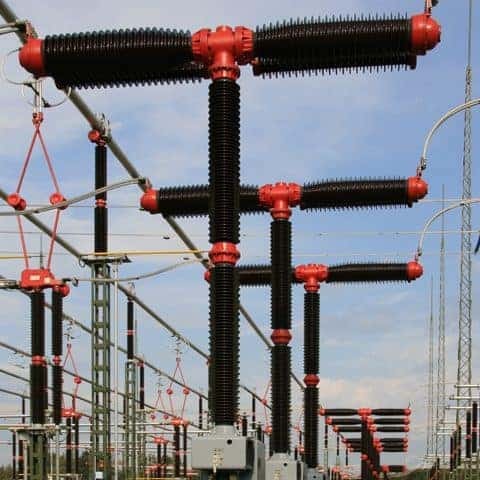 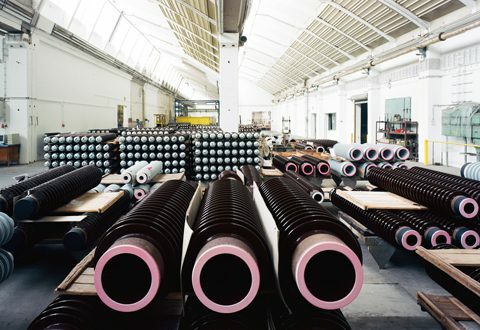 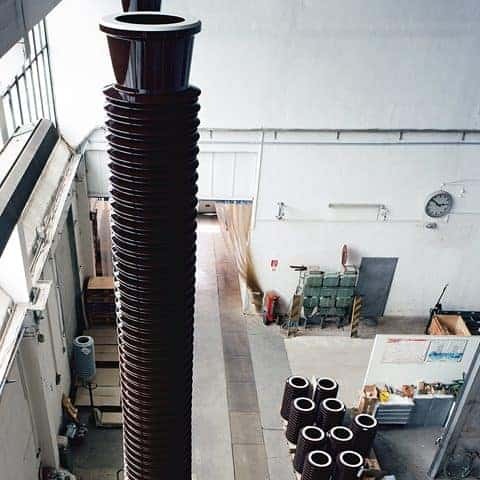 For instance, we regularly supply 1100kV bushings with height of 11.000 mm. 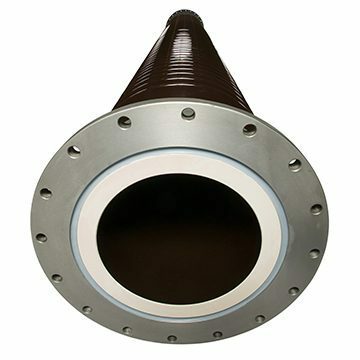 PPC experience for this jointing technology exceed 50 years. 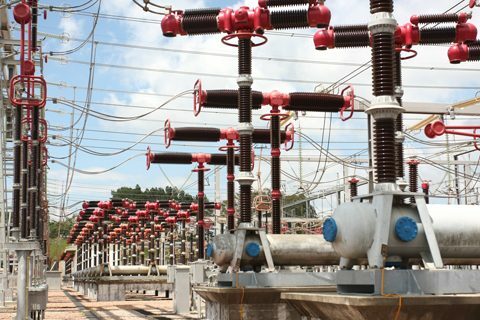 Get access to technical data and place your quote instantly with new PPC eQuoter App!